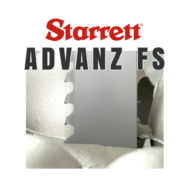 Designed especially for tool, die and mold steels, stainless and nickel based and non-ferrous alloys. 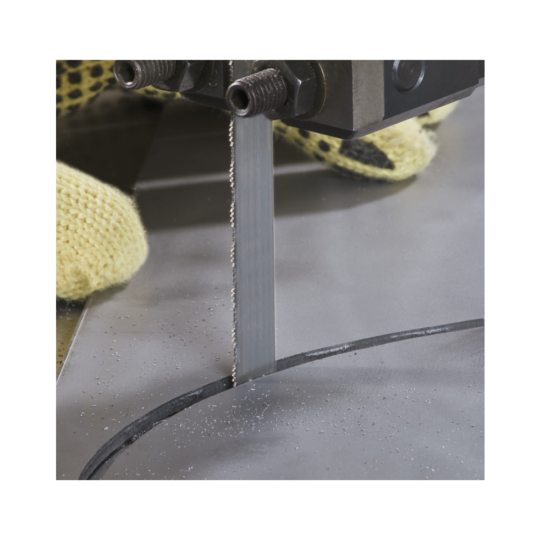 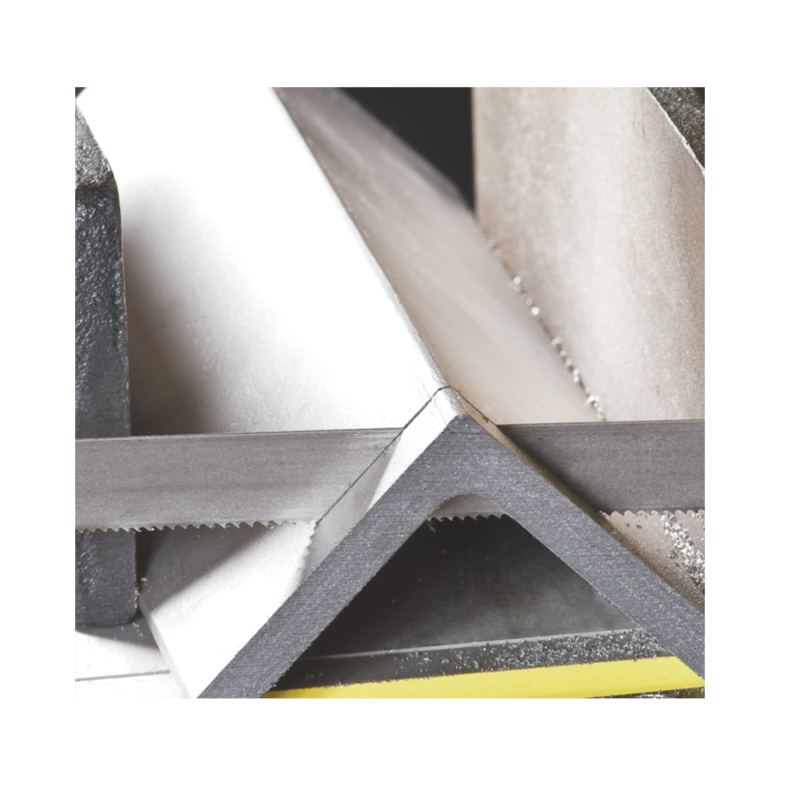 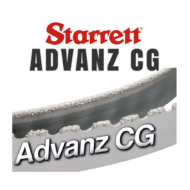 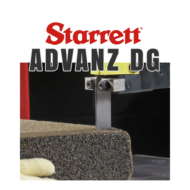 Starrett designed the Intenss PRO-DIE bi-metal band saw blade with a unique technology & a triple tempered M42 cobalt HSS tooth design. 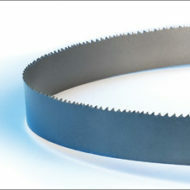 This saw blade combination is built especially for heat, abrasion and shock resistance. 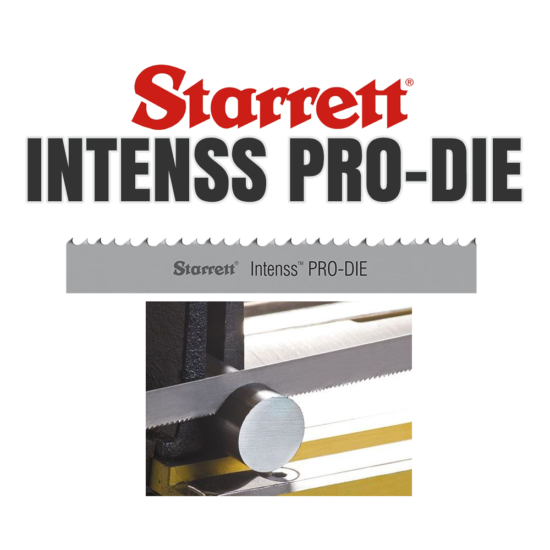 The Intenss Pro-Die is ideal for tool, die and mold steels, stainless and nickel based and non-ferrous alloys along with contour & general purpose cutting applications. Blade is currently not available.